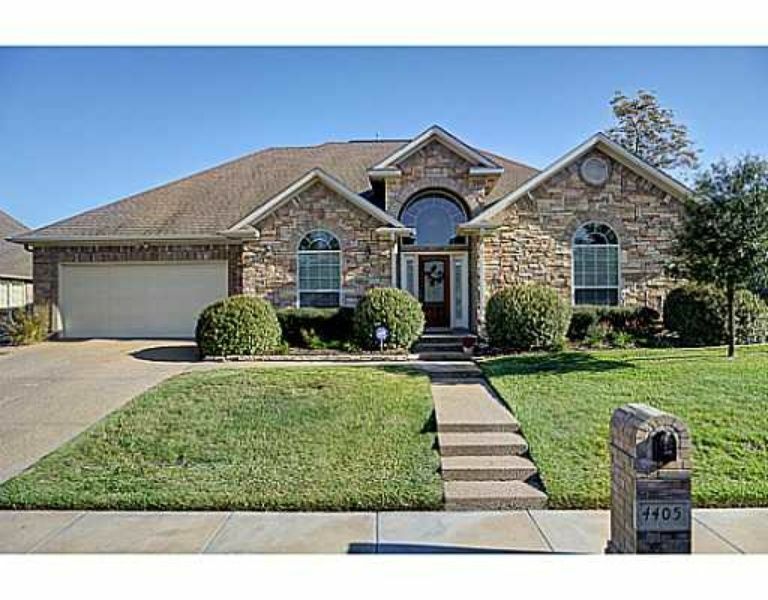 Spacious home perfect for large family or several vacationing couples set in a family friendly house and neighborhood. This home is 2400 sq. ft and has three full baths. The master suite is large with jacuzzi tub and separate shower. Open floor plan has a large kitchen, two living areas, and two dining areas, perfect for the larger groups. With three-way split floor plan, guests have their privacy. A backyard area allows guests to enjoy the outdoors. Wonderful home in a wonderful, quiet neighborhood. Well equipped with anything you would need. Kid friendly with a park just a few houses down. Couldn't have been a better experience. The stay was excellent. Great attention to our arrival. The house was clean , well equipped , beyond our expectations. Michelle was concerned about our well being for each member of our family , special attention was made to our children who were delighted ! Photos are representative . We got answers to our questions throughout the stay when necessary . We highly recommend this house. Thank you to Michelle and Claudio for their kindness.